They say, “If you want something done right, then do it yourself.” At Paradise Construction, why not go for the next best thing? 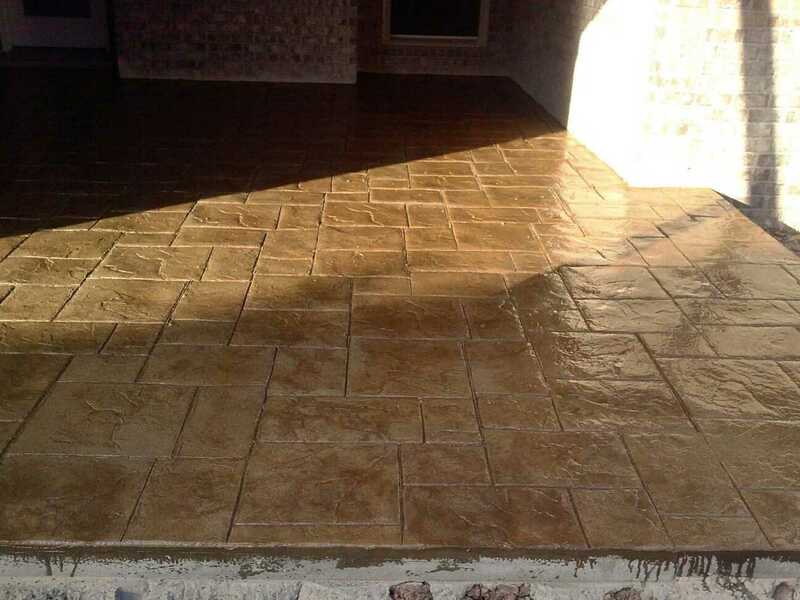 Entrust your residential or commercial concrete design project in the easily affordable, highly capable hands of a fully-insured, professionally licensed concrete specialist committed to beautifying the look and feel of your interior or exterior landscape. All Types. 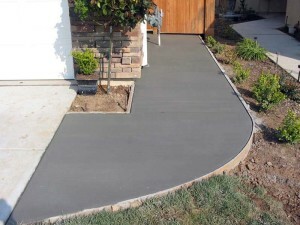 If Its Concrete, We Do It. For years, Paradise Construction has diligently served the Brookwood, Tuscaloosa and West Alabama areas, imprinting our brand of seasoned expertise, enduring quality construction, and custom-tailored home improvement in the state of Alabama. Whether you’re a homeowner, realtor, architect, contractor, or landscape designer – looking to preserve classical antiquity or upgrade to a stately modern theme – rest easy knowing that our workmanship is the cornerstone of excellence – always striving to undercut deadlines and overachieve expectations. What makes us different from everyone else? At Paradise Construction, we understand value, that’s why we make it our aim to help you make the most out of your time and your money. By endowing you with methodically planned, carefully coordinated, and seamlessly executed project completion, orchestrated by a solitary contractor experienced in the field, we’re able to optimize workflow, save you in labor costs, and ensure that only the best material is used – all the while guaranteeing specs that always stay on budget and on time. Although, experience cements our brand’s name, in no way are we earthbound by tradition. Since the laying of our very groundwork, innovation has been a mainstay to which we’ve adhered to. Each and every year, new products and techniques are unveiled to enhance the visual and textural aesthetics of residential and commercial construction. 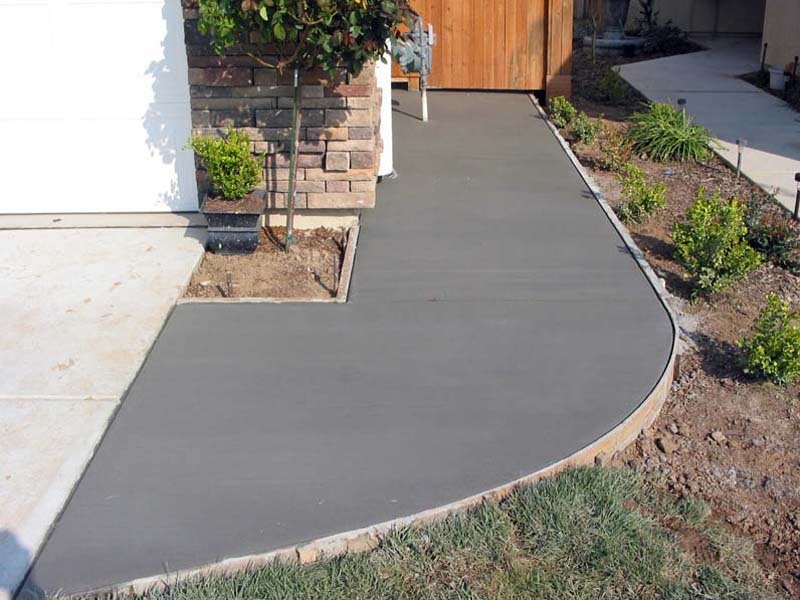 Regardless of project – big or small – steps, stoops, patio, balcony, basement, or driveway – textured cement work, stenciled cement work, or stamped cement work – we pride ourselves in incorporating only the latest in state-of-the art landscape design. So, go ahead – call your friends over. As a matter of fact, make it a family affair by calling over your siblings, mom, dad and the in-laws too (nieces and nephews included), because for the next festive event – you’ll be hosting. Just be sure to call us first to get a free estimate.